This 2006 Freightliner 16-ft Step Van P900 MT45 is on the MAG Trucks lot, ready to be delivered. The MT45 is upfitted to meet ISP standards, and would be any ISP contractors’ dream truck to increase efficiency, productivity, and ultimately reduce downtime. 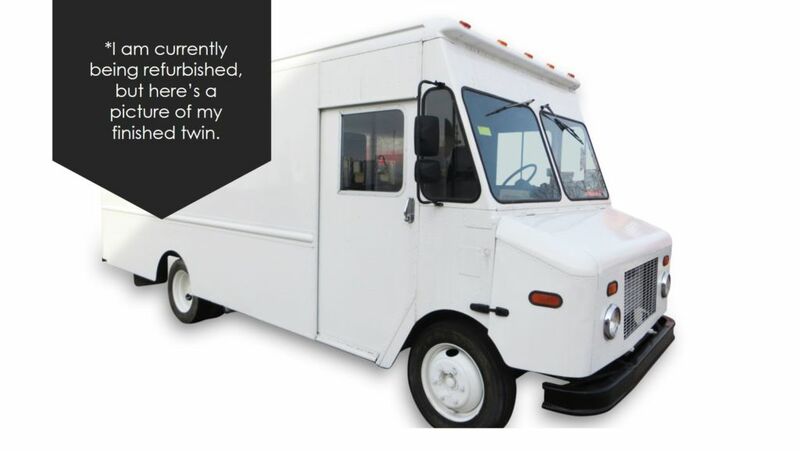 Call to reserve this step van – reference MAG95692.